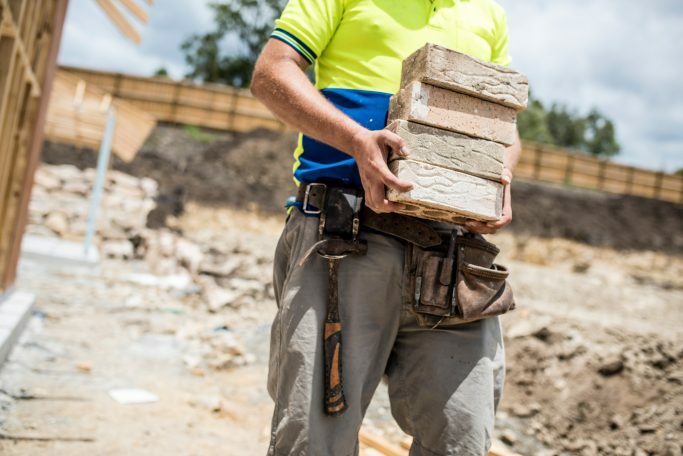 Are you tackling the construction skills crisis? Skills shortages are likely to worsen in 2017 with the uncertainty of Brexit on the immediate horizon. Along with the increased workload, employers must take responsibility by taking on apprentices, not only men but also women. Apprenticeships are proven to deliver benefits to your company. A government report states 70% of employers reported that apprenticeships improved the quality of their product or service and that the costs for training will pay itself back within 2 years through increased productivity of the former apprentice. In comparison to other countries, England is falling behind. For example, in Australia 30% of employers employ apprentices, in comparison with 15% in England. The government is actively encouraging employers to take on apprentices and is even offering grants of up to £1500, as well as funding for your apprentice’s qualification. During their placement year you are required to offer your apprentice at least the National Minimum Wage, as well the ability for them to learn job specific skills and the opportunity to study for a work-based qualification during the working week. 1. Take a look at the apprenticeship framework and choose a suitable level. 2. Find a training organisation that will organise your apprentice’s training, qualification and assessment. 3. Your training organisation will help you find the right apprentice, however advertising this on your website and social media will help you find the right candidate. 4. Found a suitable candidate? Offering an apprenticeship agreement is just like an employee’s contract and will state the length of placement, training outline, work conditions, salary and qualifications that they are working towards. A recent report has shown that London construction firms are amongst the worst for recruiting apprentices. Currently 96% of apprentices are taken by white men; women and ethnic minorities are falling behind. With employers struggling to find the right skills for the job, the government has introduced a scheme which will increase the quality and quantity of apprenticeships in England. or phone the National Apprenticeship Service on 0800 015 0600.